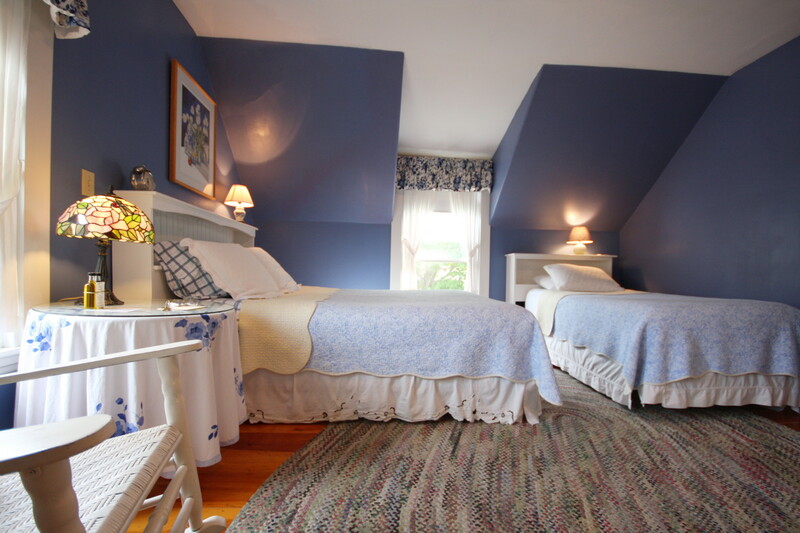 A Maine destination location gem of an Inn. 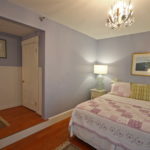 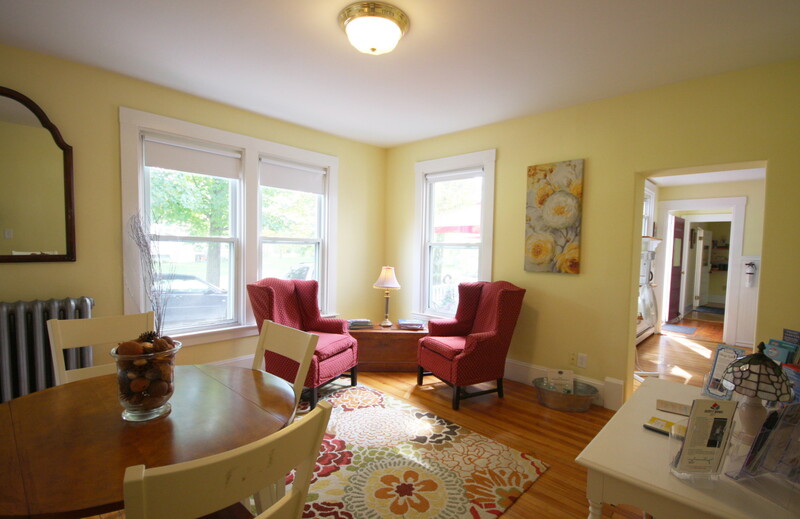 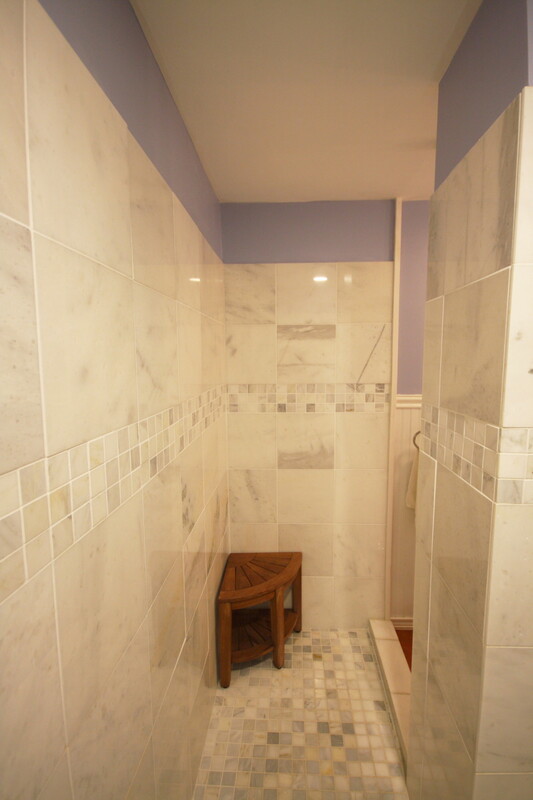 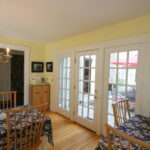 Perfectly situated on a quiet side street just one block from LL Bean. 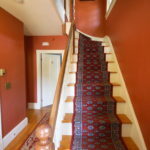 Strong business and excellent reputation. 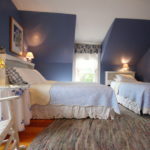 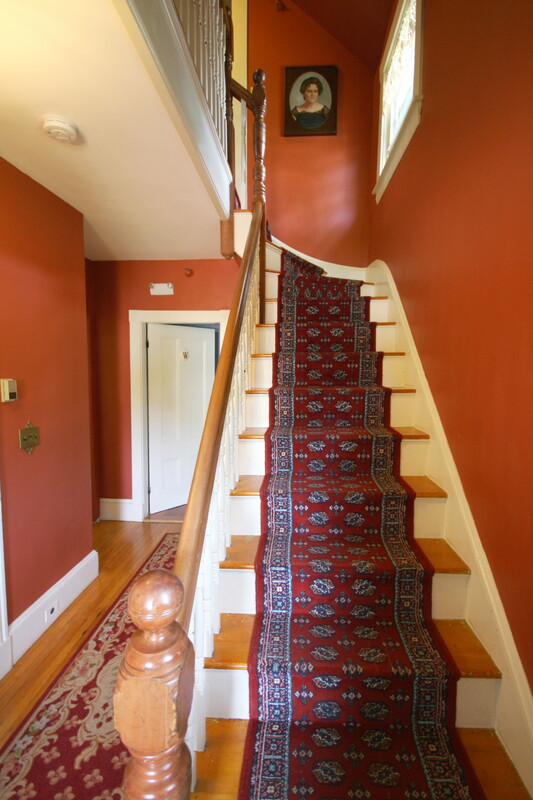 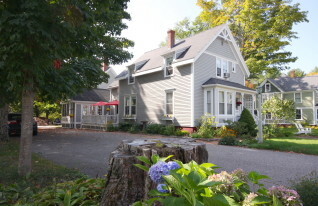 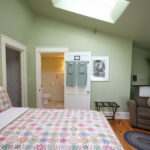 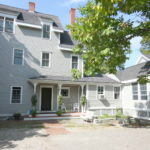 The James Place Inn Bed & Breakfast for Sale is a Freeport Maine 7 guest room property. 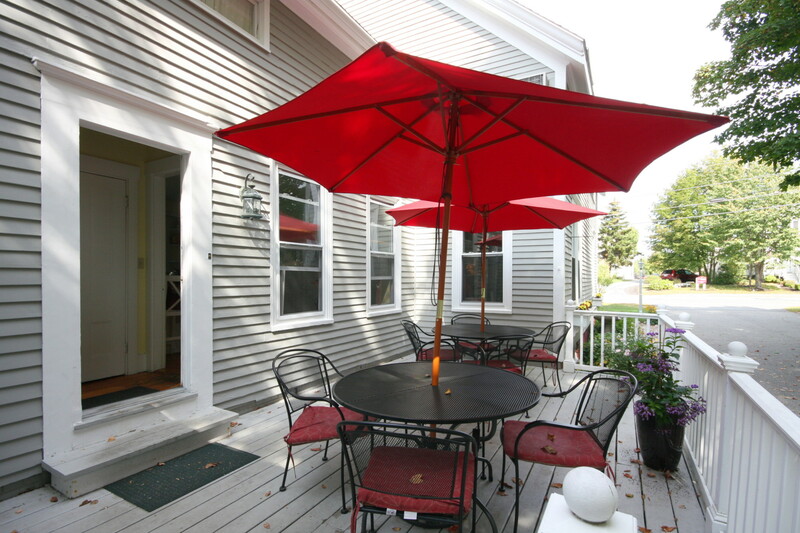 Perfectly situated on a quiet side street just one block from LL Bean. 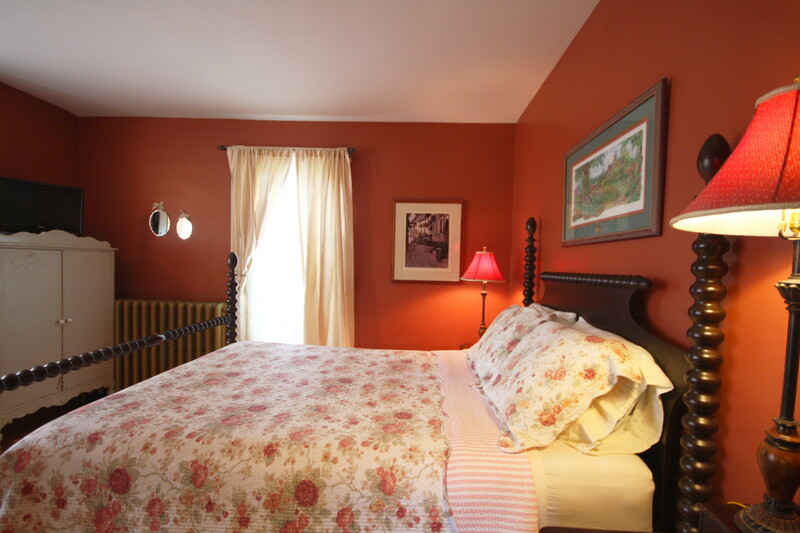 The James Place Inn is a beautifully restored Victorian style home built in 1890. 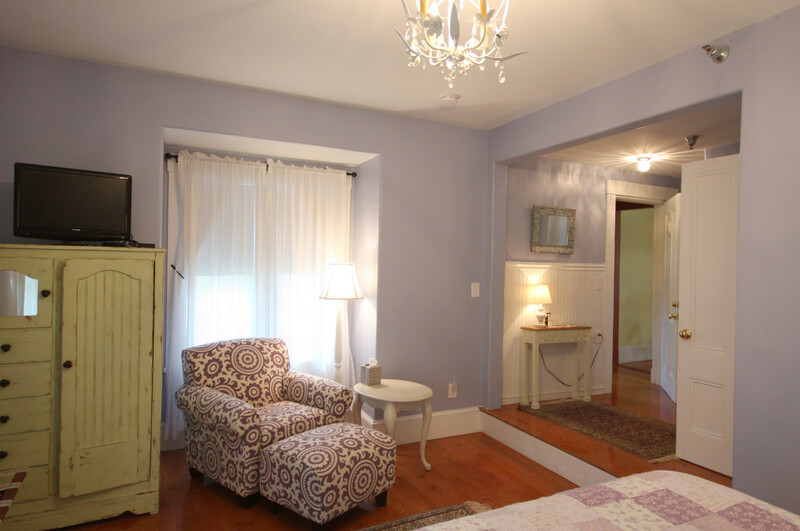 After extensive renovations, the historic home became a bed and breakfast in the mid 1990s. 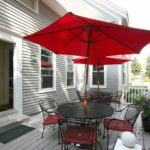 Freeport is a fabulous location, home of LL Bean and a outlet shopping haven. 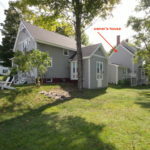 Yet so close to other prime Maine tourist destinations. 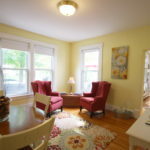 Freeport is a great location for those looking to spend time between Portsmouth NH, southern Maine and the mid-coast Camden/Rockland area. 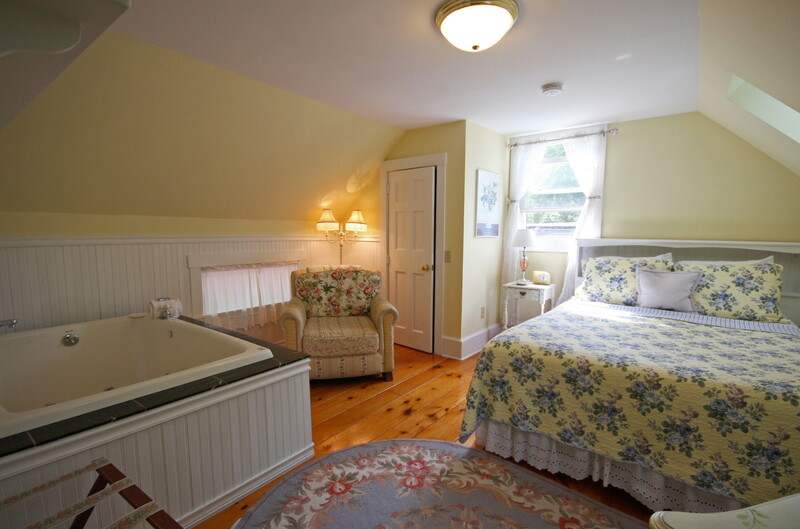 Wolfe’s Neck State Park is just a few minutes away. 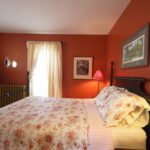 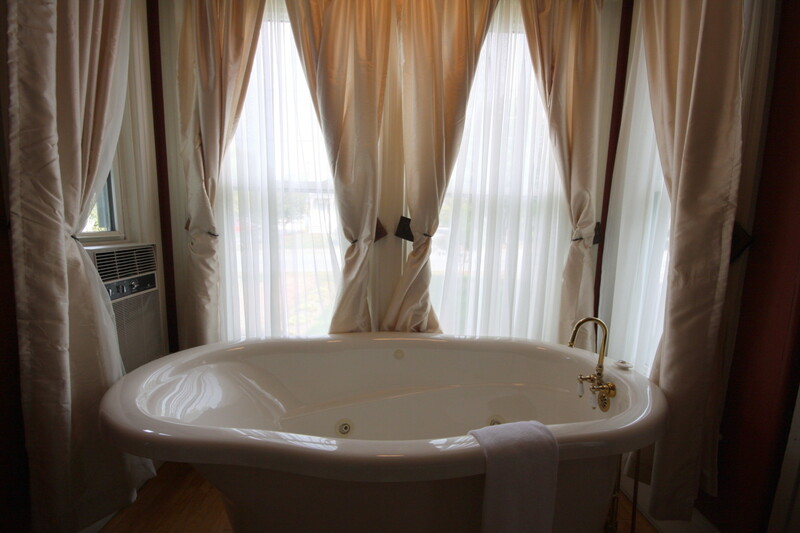 All the guest rooms at the James Place Inn Bed & Breakfast for sale have ensuite baths, one with private deck and fireplace, three with jetted tubs, one with a new European style walk in shower and one with a large slipper style jetted tub. 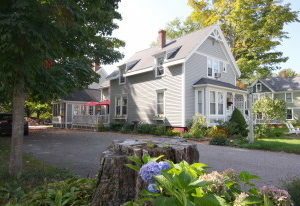 Approximately 5,200 sf (the inn) 2,000sf (house). 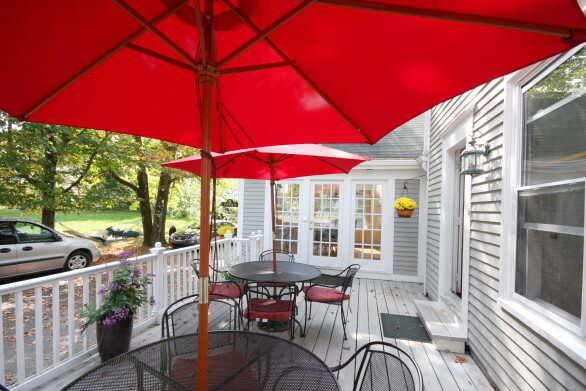 Guest porch with tables and umbrellas. 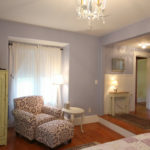 Strong business, excellent reputation, fantastic reviews, usually in #1 position on TripAdvisor. 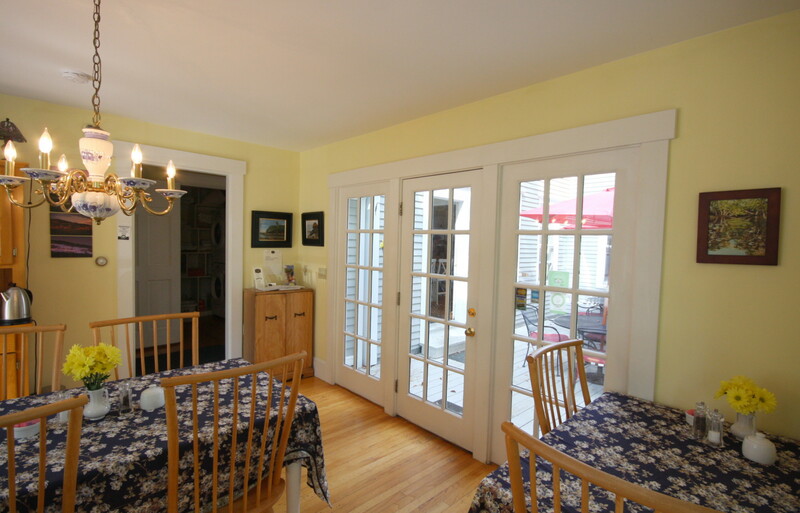 Excellent condition, new roof, new siding, new landscaping and more. 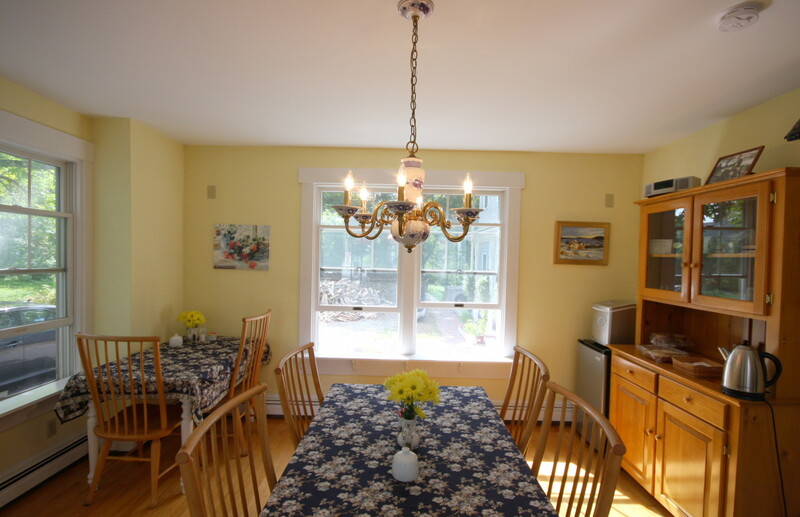 Wonderful in-town location but on a quiet residential side street, surrounded by mature trees. 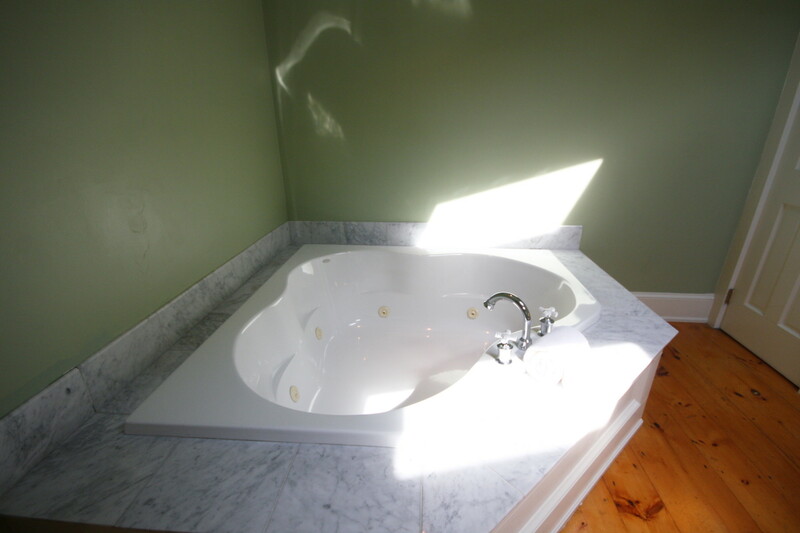 A lot of natural light. 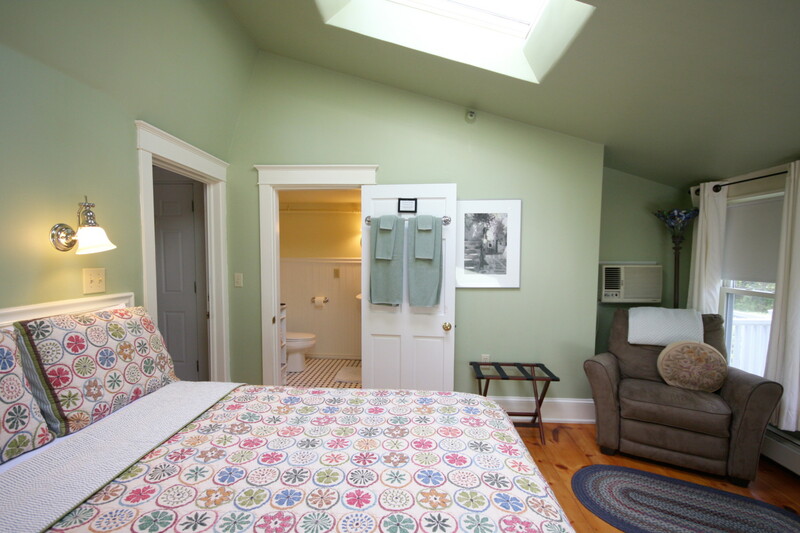 The owner’s quarters is quite special. 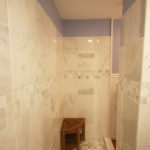 Beautiful 3 bedroom, 2.5 bath owner’s house attached, with deck, fireplace, radiant flooring, walk-in tiled/glass shower, wonderful kitchen and farm sink. 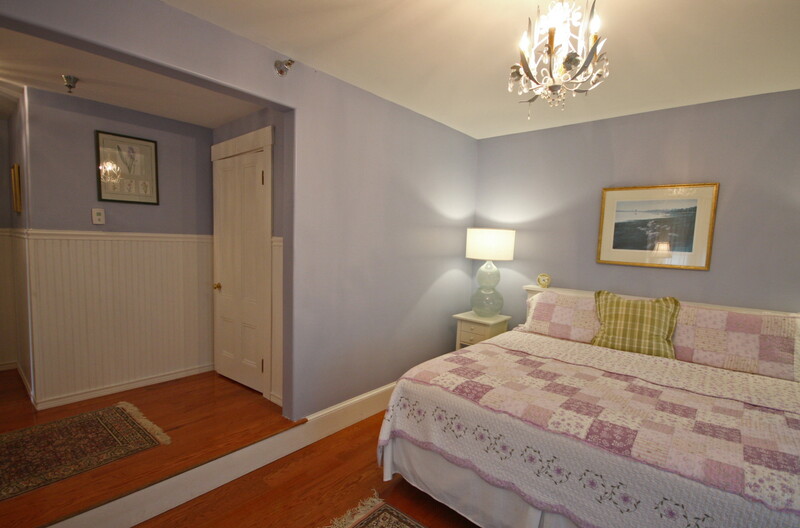 And let’s not forget the custom built wine cellar! 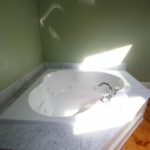 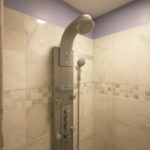 This is a must see and great perk of this listing. 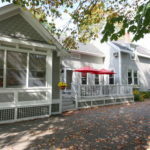 Imagine taking a great walk on one of the beaches located within thirty minutes of Freeport, or hiking one of the many beautiful parks nearby. 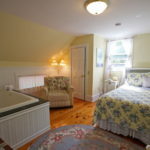 Guests and innkeepers alike can enjoy lobster shacks and lighthouses, beaches and waves, windjammers and museums that surround James Place Inn. 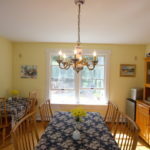 Freeport is about 2 hours from Boston, 50 minutes from Kennebunkport, 90 minutes from the Rockland/Camden area, and 2 1/2 from Mount Desert Island, Bar Harbor and home to Acadia National Park. 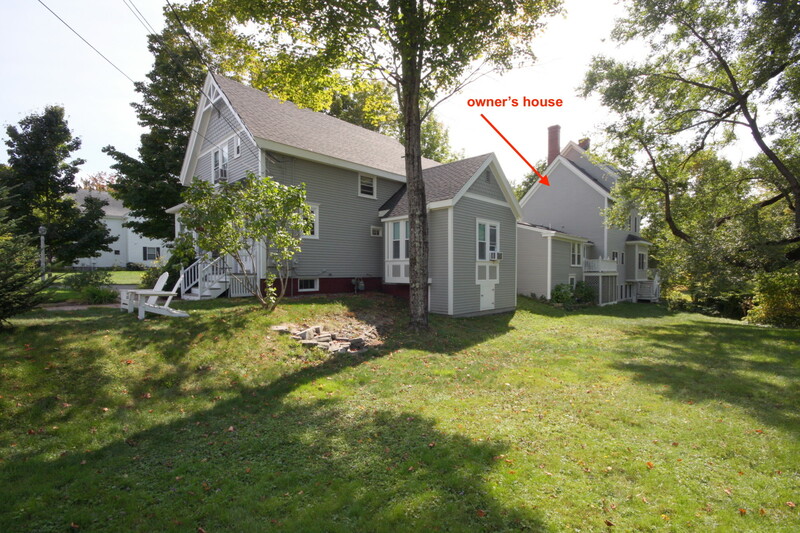 There’s a lot to do within a short drive. 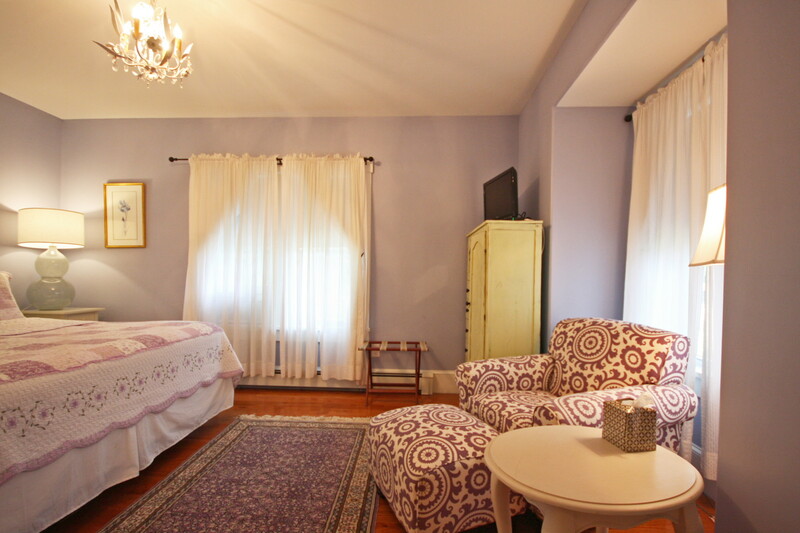 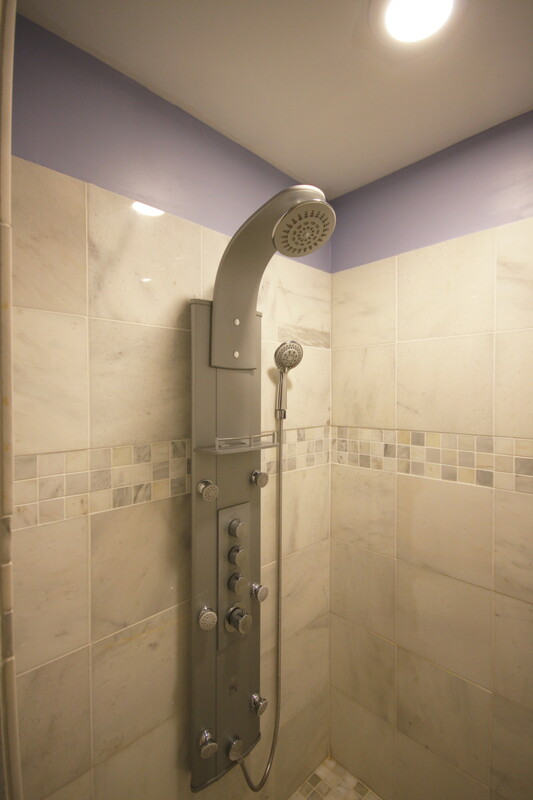 Being within 2 hours from Boston’s Logan Airport is a benefit for the innkeepers and air traveling guests alike. 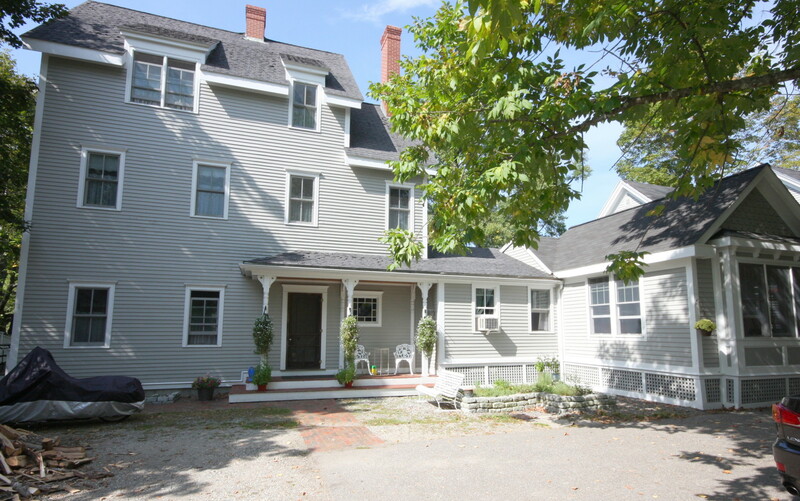 But it makes for a very easy off season weekend jaunt by car from the greater Boston area. 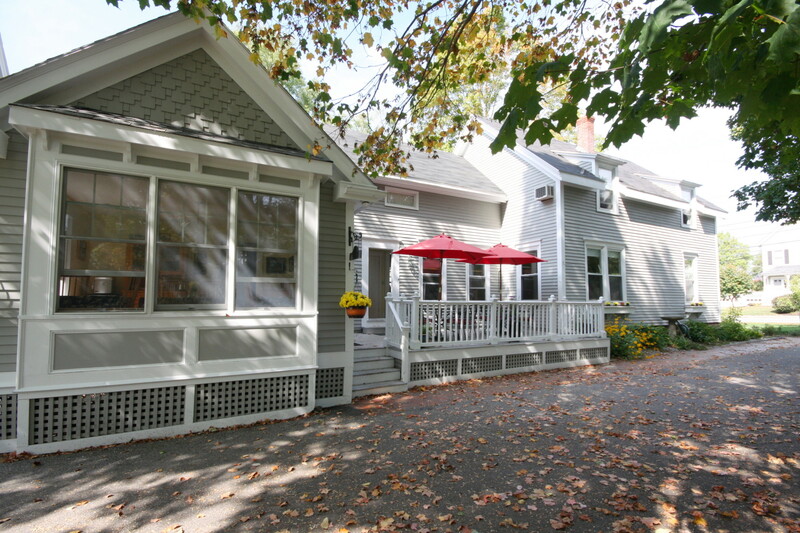 For more information, please contact Dana Moos, 207-266-5604 of The B&B Team.